2018 was another year of growth for Futsal across the Wellington region. 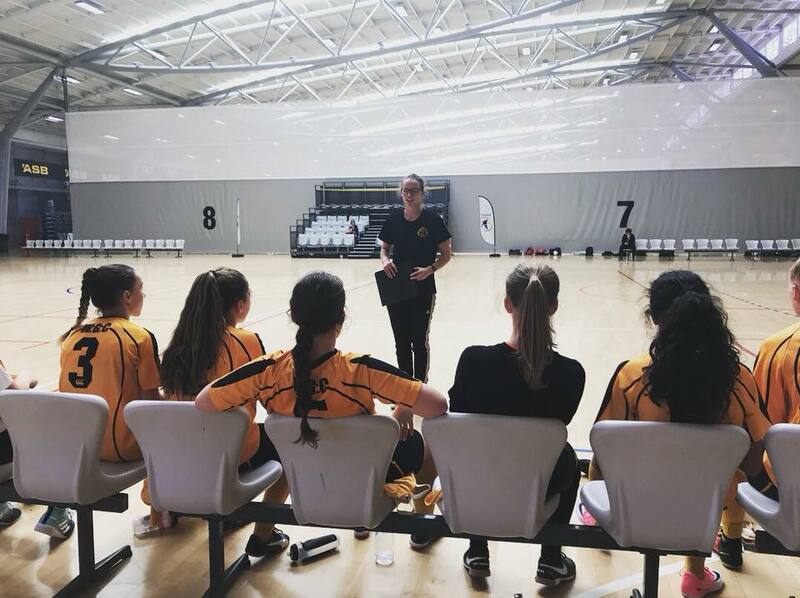 Capital Football has seen a 11% annual growth as a result of the continued development of our Girls Only Futsal leagues; record numbers in the Junior Leagues at ASB Sports Centre and the Walter Nash Centre; and many Football Clubs now adopting Futsal as part of their club models. 2019 is around the corner and promises to provide even more opportunities for those wanting to get into the fastest growing indoor sport in New Zealand. Capital Futsal Development Officer, Todd Bryant, is excited to bring the momentum from 2018 into the New Year and continue to develop the game within the region. Capital Football is excited to release the Term 1, 2019 information for leagues across the junior, youth and senior space. “Our priority in 2019 is to continue to build sustainable leagues in the Wellington region and recognise the opportunity to expand. We will be doing this by bringing Futsal into the Wairarapa in term 1 2019. With Todd Bryant’s departure from Capital Football at the end of 2018, Callum Holmes will be taking over the development of Futsal in 2019. For all Junior League Information please click HERE. For all Girls Only League Information please click HERE. For all Senior League Information please click HERE.